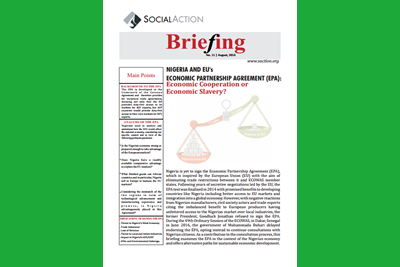 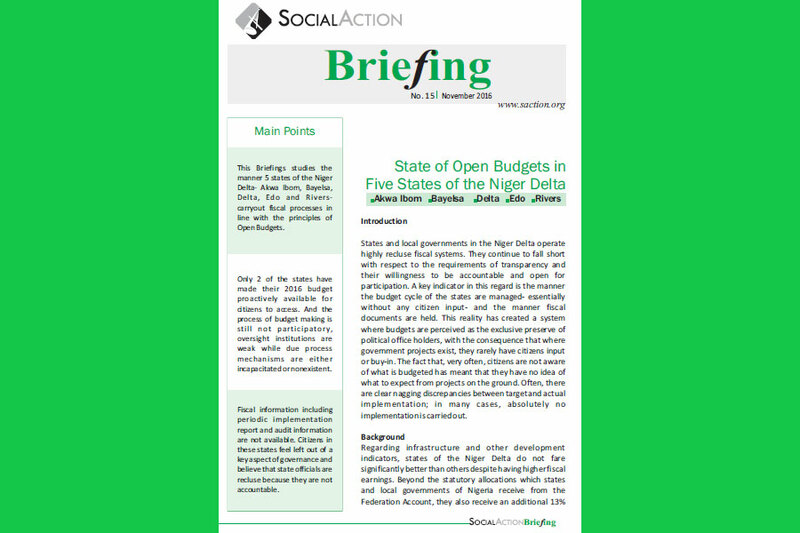 This new Social Action briefing presents findings of research into the extent to which 5 states of the Niger Delta- Akwa Ibom, Delta, Rivers, Edo and Bayelsa- operate their fiscal processes in line with the principles of open budget. 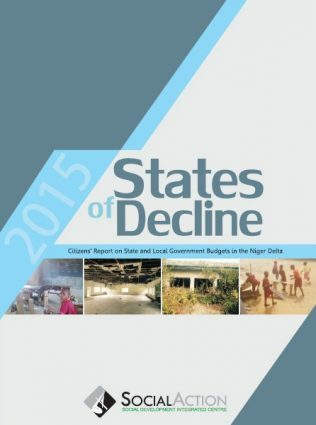 It equally examines how citizens in these states relate with and perceive government and its officials on fiscal matters. 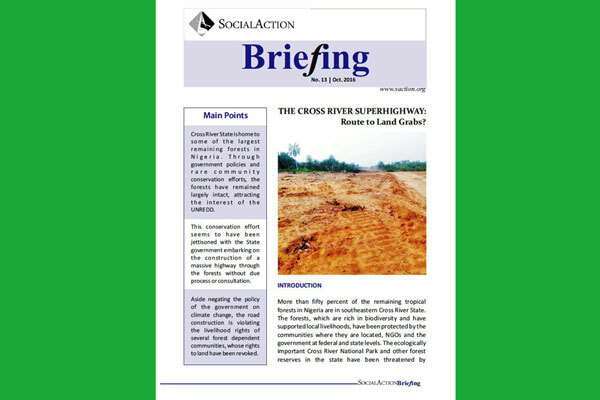 THE CROSS RIVER SUPERHIGHWAY: Route to Land Grabs? 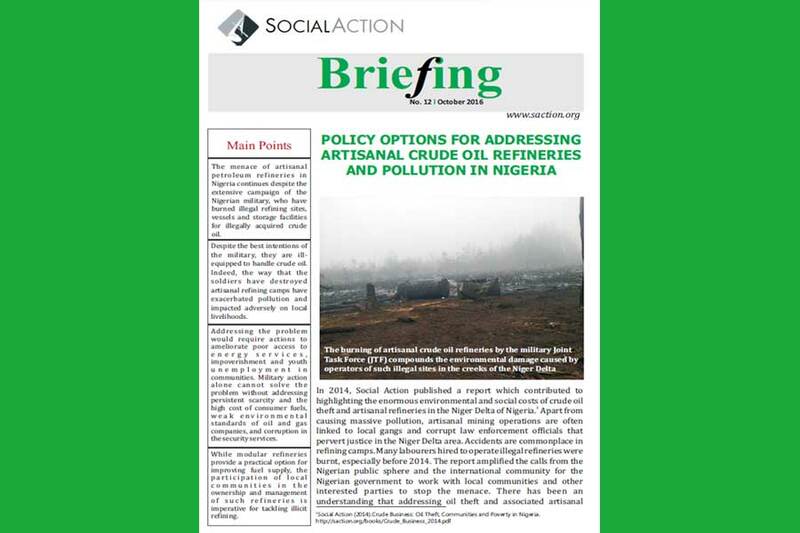 On Thursday June 2, 2016, the Nigerian federal government organized a ceremonial launching of the clean-up and restoration of polluted sites in Ogoniland. 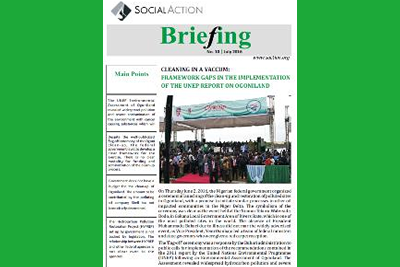 The government used the ceremony to announce its commitment to implementing the recommendations of the United Nations Environment Programme’s Environmental Assessment of Ogoniland report. 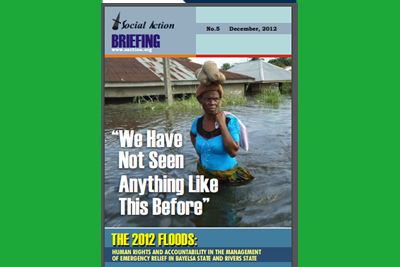 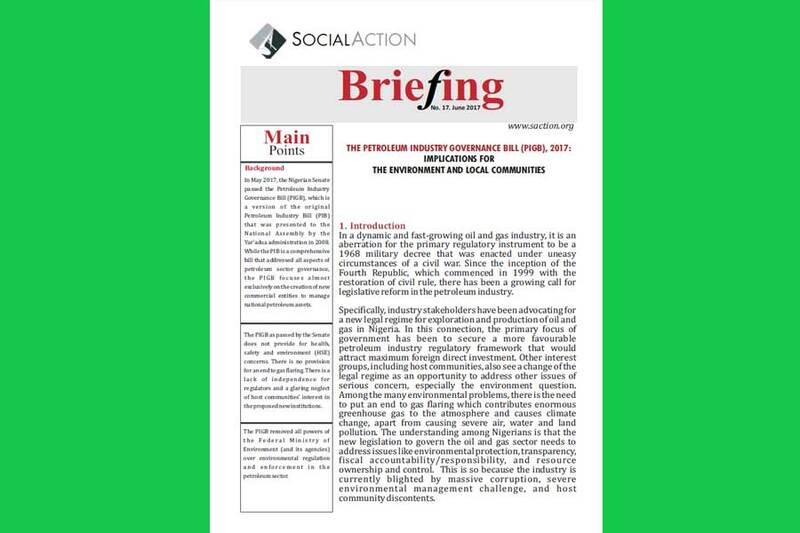 This briefing paper by Social Action examines developments prior to and following the flag-off ceremony. 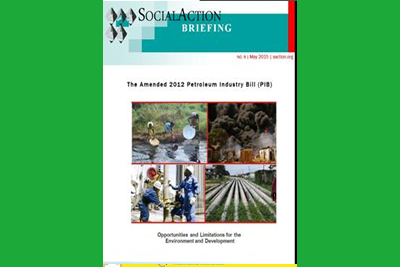 It analyses crucial processes and highlights institutional lapses that threatens to mar the entire clean-up process. 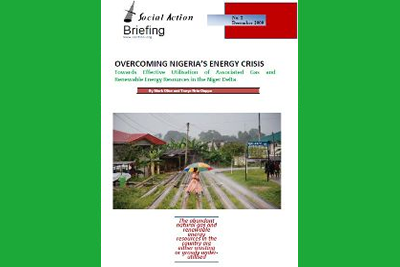 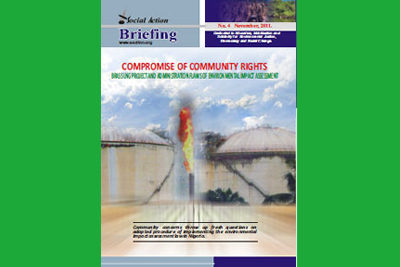 This Social Action Briefing addresses issues of poor energy access for communities amidst routine gas flaring by oil companies that operate in joint venture with the Nigerian government. 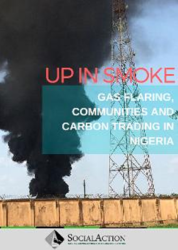 With Nigeria flaring more gas than any other country in the world, there is avoidable wastage of energy resources in addition to contributing to local pollution and climate change.